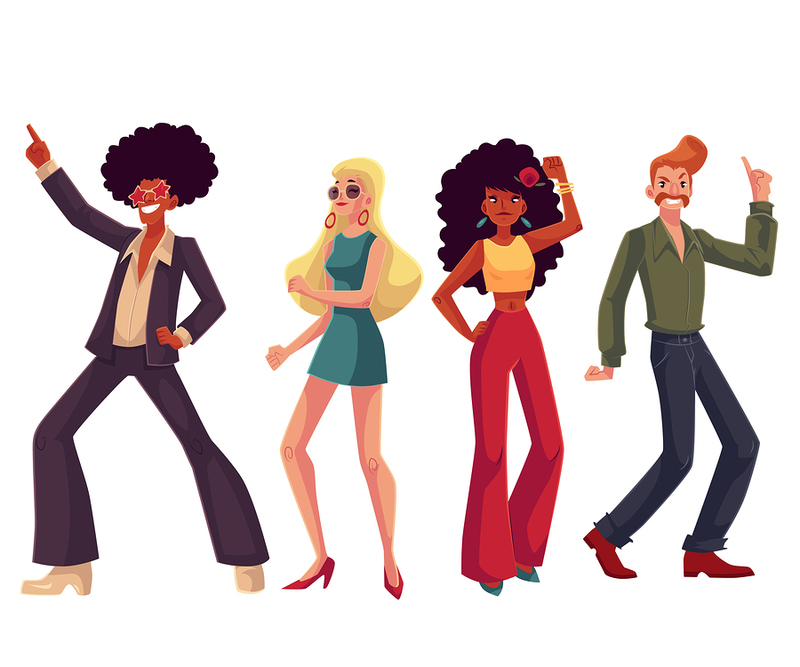 Step into the Late 1970s for a Good Cause March 9 | Joe Hayden Real Estate Team - Your Real Estate Experts! This March, enjoy the sounds of the late 1970s and early 1980s all in support of a good cause. You’ll be helping Kosair Charities, and you’ll have so much fun you’ll want to do a whole lot more fundraising in the future. Remember the stylish sounds of early 1980s Miami music? How about the disco dancing of the late 1970s? It’s all coming back this March at a special fundraiser for Kosair Charities. It all starts at 7 pm at 10617 Taylorsville Road. Get your tickets early for $12, or pay $15 at the door to dance the night away in support of a good cause. Bring some extra money with you for the cash bar. Famous Dave’s will also be available for purchase if you get hungry doing all that dancing. It’s all happening at the Jeffersontown Community Center from 7 to 10 pm. J-Town is one of Louisville's biggest family neighborhoods. While you're here, go see some of the family-friendly attractions here that draw so many families to this part of the city. While you're in Jeffersontown, you can go to Breakout Games to test your problem-solving skills, or visit Sky Zone trampoline park to test your powers of flight. Kids and adults both love the Rocksport Climbing Gym, where you can practice climbing from the comfort of the indoors. Kids and adults also love Bluegrass Karting, where you can test your skills while whizzing around the track. Jeffersontown has lots of other stuff families like, too. There are schools, restaurants, theaters, a bowling alley, even an aquarium! J-Town has its own historic district and history museum, not to mention lots of places to go shopping and plenty of beautiful outdoor parks as well. But the real reason families love J-Town so much is simple: it's the homes. You'll find them in all sizes here, from gorgeous contemporary designs while multiple bedrooms and attached garages to traditional architecture filled with hardwood floors, crown molding and all the luxurious little touches that all families really want. Families really want to enjoy the large lawns and pretty scenery in J-Town subdivision, too. See how much your family likes being in this neighborhood this March, and after you see the real estate here you just might start making some new plans for your family, too.